As educational institutions everywhere confront the impact of the digital revolution, what lessons are to be learned from organizations in other parts of the economy that have confronted a similar challenge? 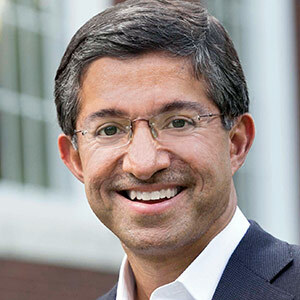 Bharat Anand, professor of strategy at Harvard Business School, draws on nearly a quarter-century of digital change in the media and entertainment sector to offer a series of provocative lessons for entrepreneurs and leaders in education about when companies succeed digitally and the reasons why so many organizations struggle—what he calls "the content trap." He will also discuss how some of these lessons shaped the thinking around HBS’ own digital learning initiative, HBX, which he helped create.